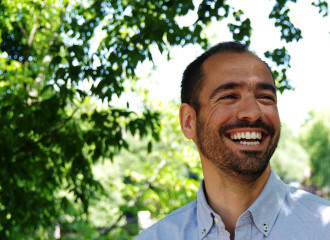 Private Guide Berlin: Book Angel! 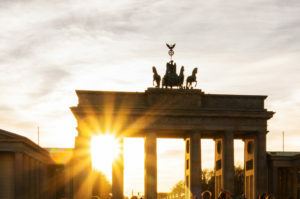 Private Guide Berlin: Angel's Berlin. I am your private guide to Berlin. My name is Angel and I am your private guide to Berlin. Enjoy all the sights and highlights of Berlin and ask all the questions. Every tour is customized, be it a walking tour or one with a car and driver. See the ratings on Tripadvisor. Read more Private Guide Berlin: Welcome! 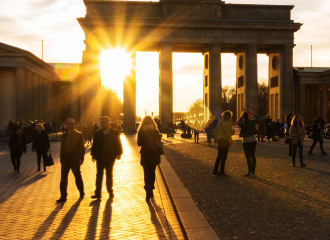 Book your private tour of Berlin. Read more Book your private tour of Berlin. 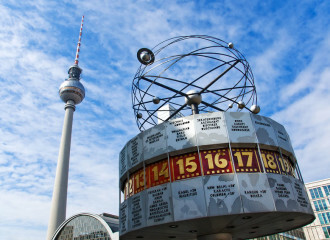 I am your private guide to Berlin and major destinations in Europe. History, culture, architecture, anecdotes. Don’t let your vacation be uninspired! And don’t let those questions remain unanswered. Let me have them! Angel was simply brilliant. The tour was splendid and very engaging. He took us all around Charlottenburg and other parts of Berlin. He is very charming, very easy to be around and his knowledge of history and culture are brilliant. He makes it all come to life in such a vivid, exciting way. I feel like we’re behind friends. Would definitely highly recommend him and will be calling on his expertise elsewhere soon, I hope. We thoroughly enjoyed our tour with Angel. He is very personable, knowledgeable and has a great understanding of the history and culture of Berlin.